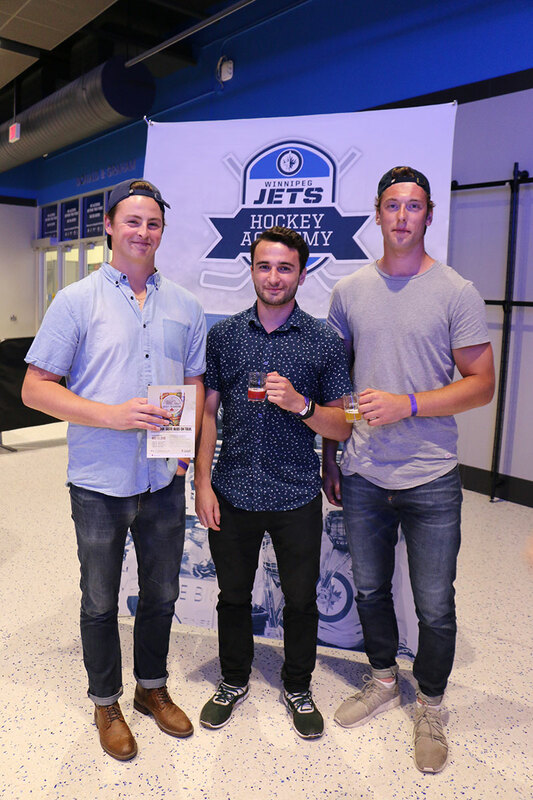 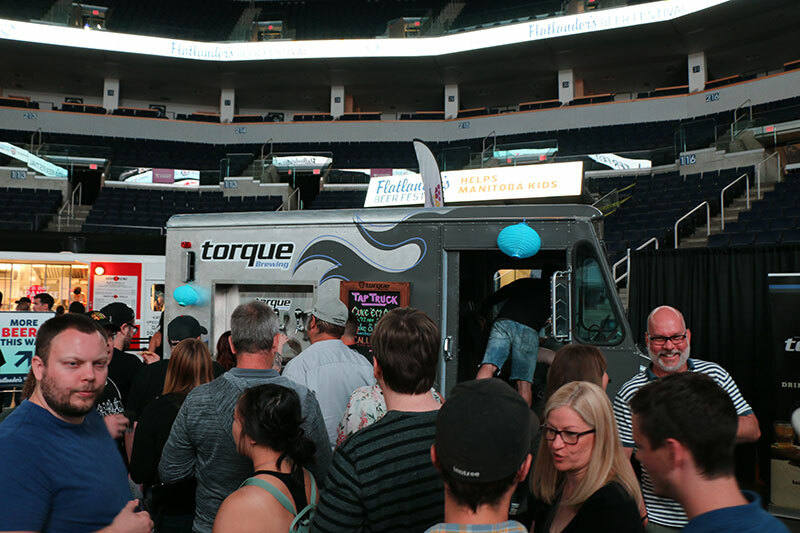 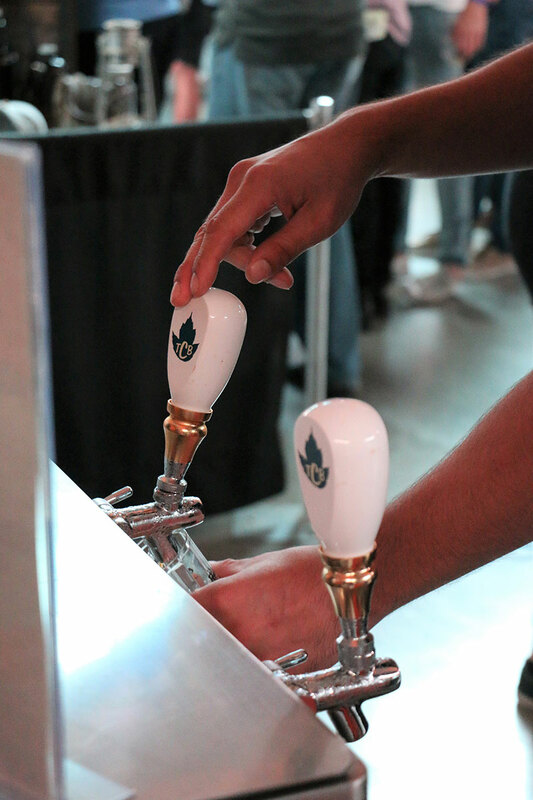 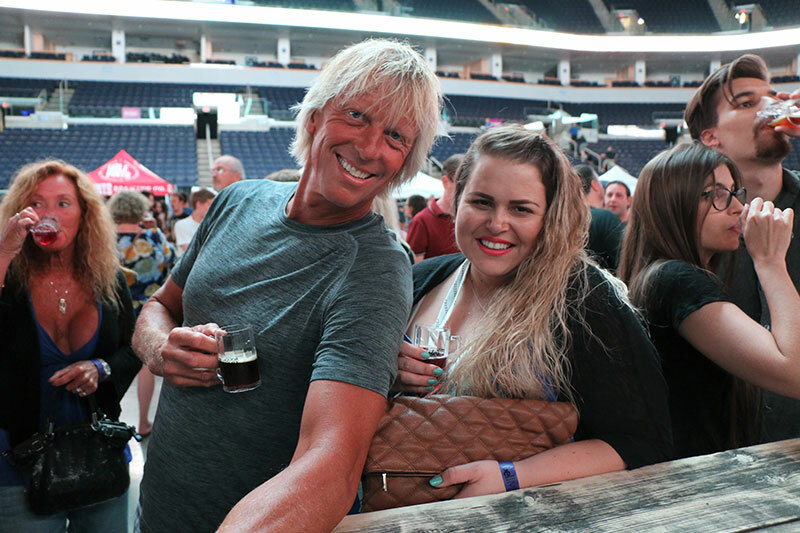 Thank you to all who attended the 17th annual Flatlander’s Beer Festival, presented by Manitoba Liquor Marts, in support of the True North Youth Foundation! 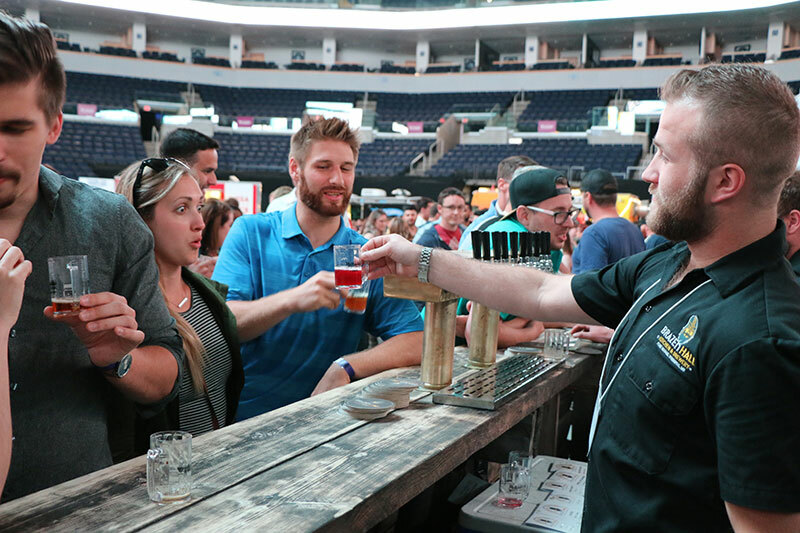 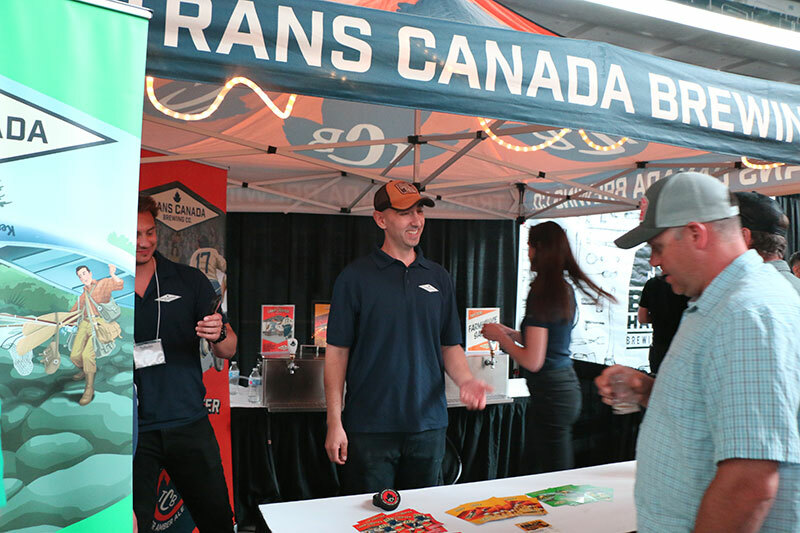 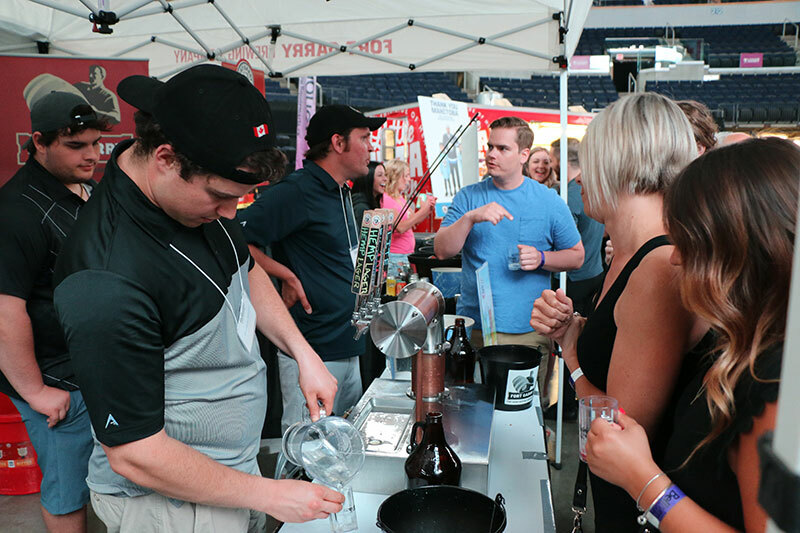 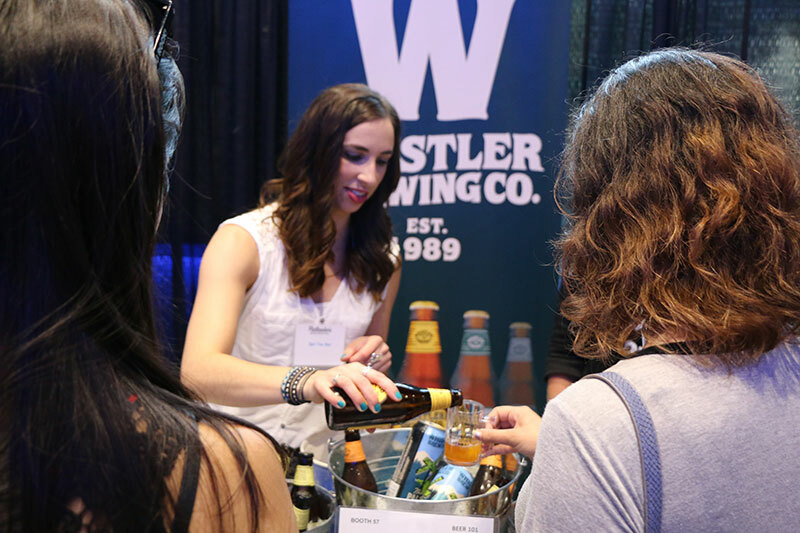 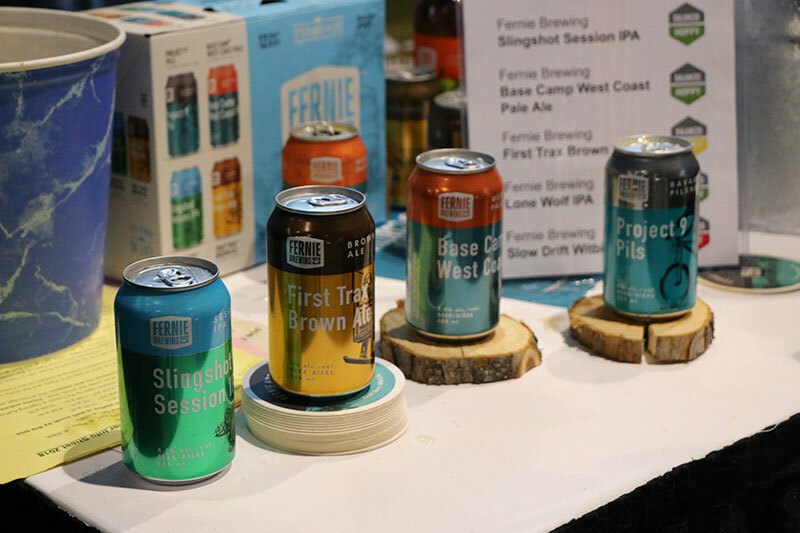 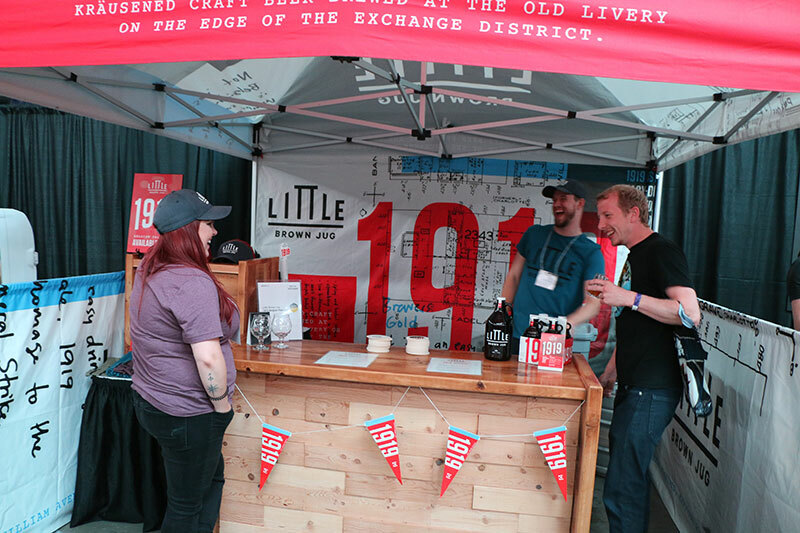 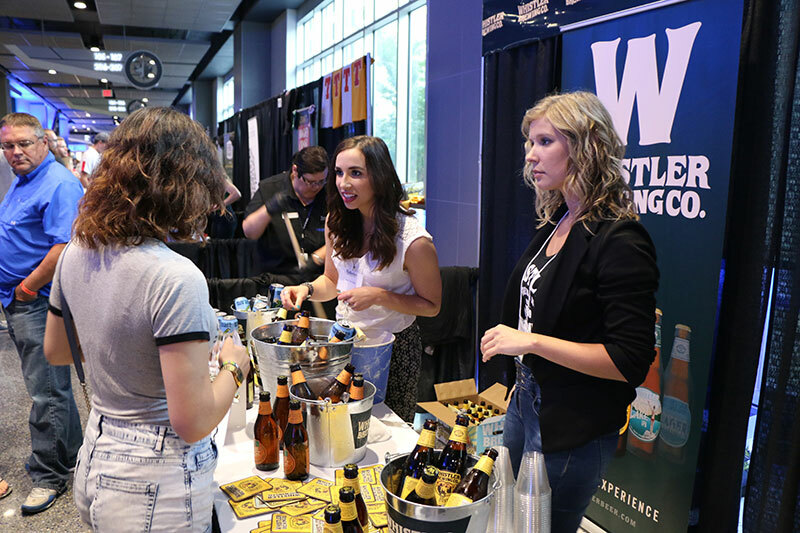 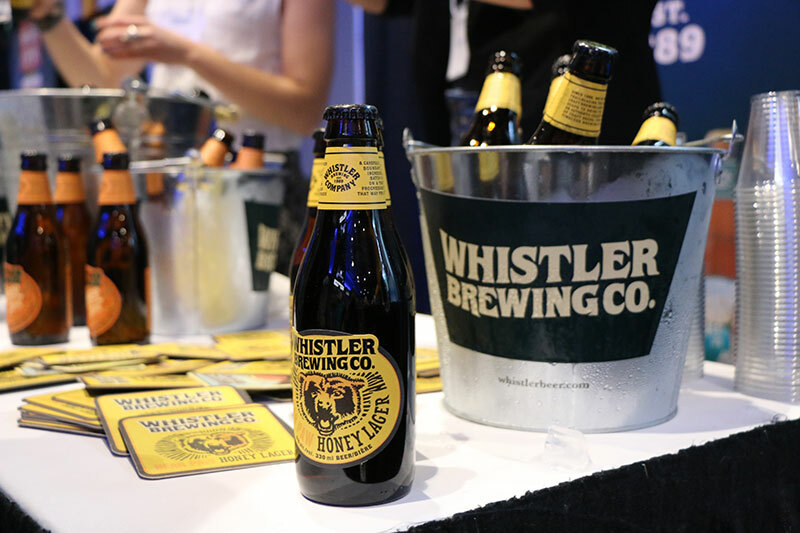 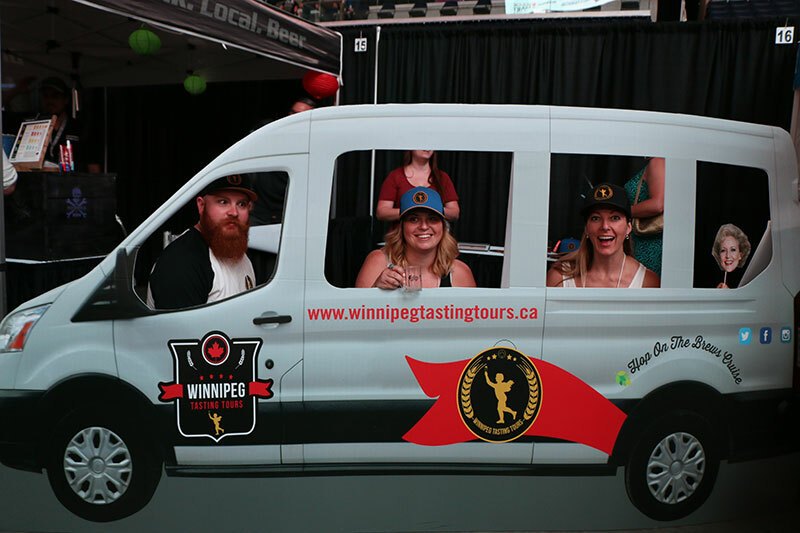 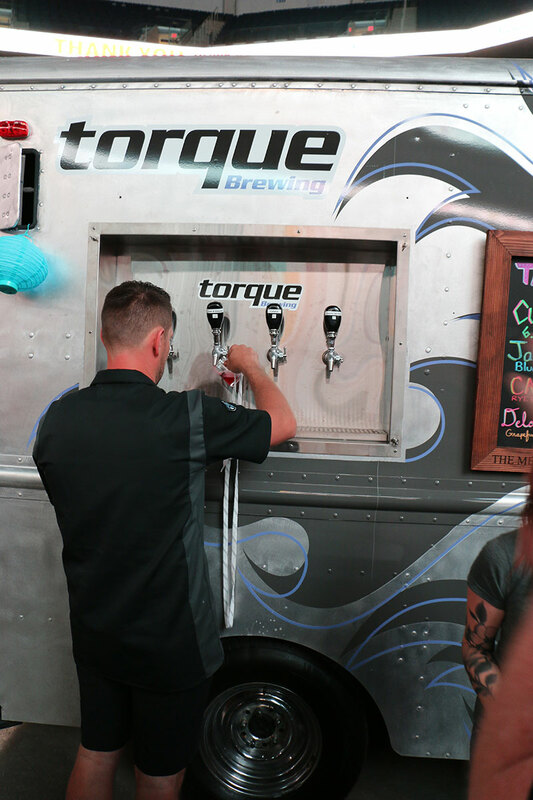 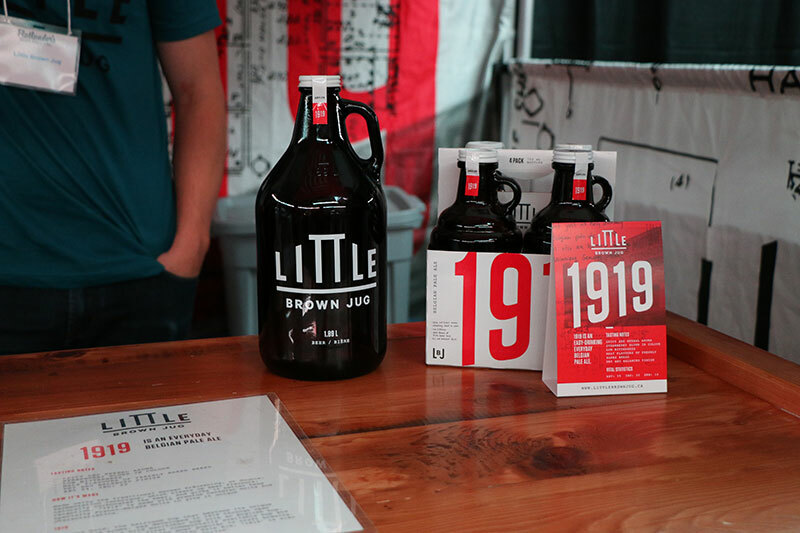 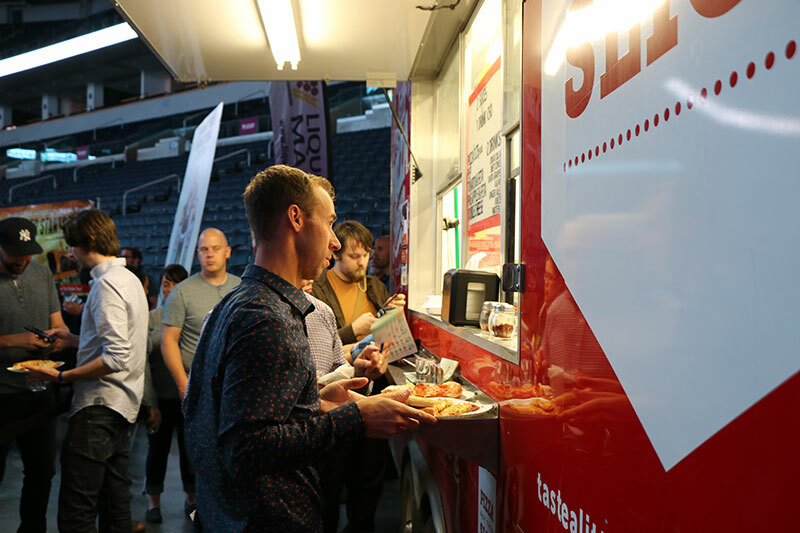 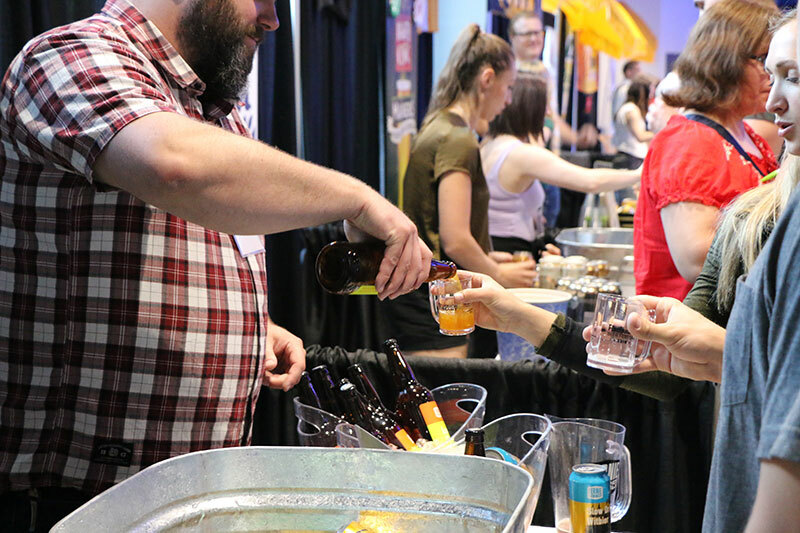 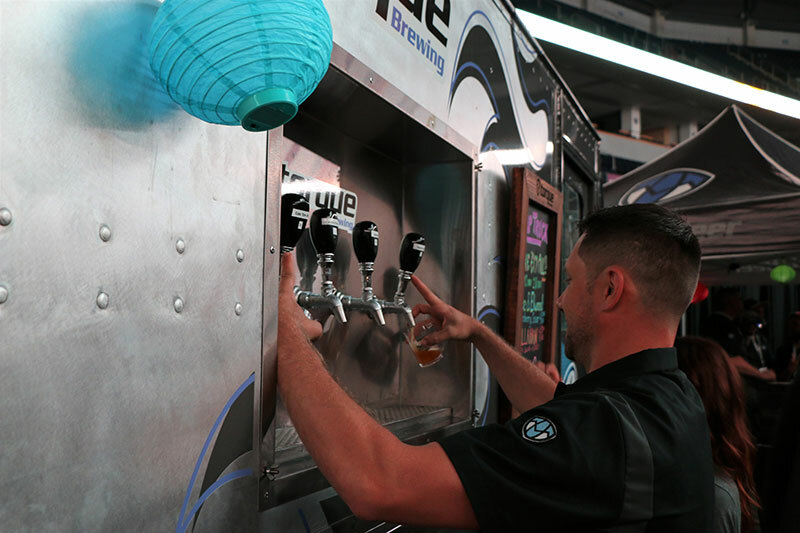 This year’s festival featured 90 booths, 340 beers and over 4000 in attendance! 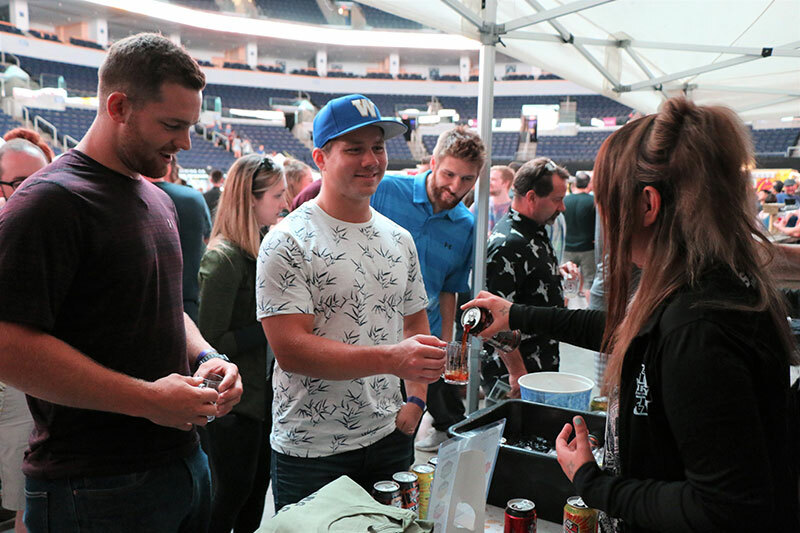 Over $190,000 was raised for the True North Youth Foundation’s three programs that work to empower the potential in Manitoba’s youth. 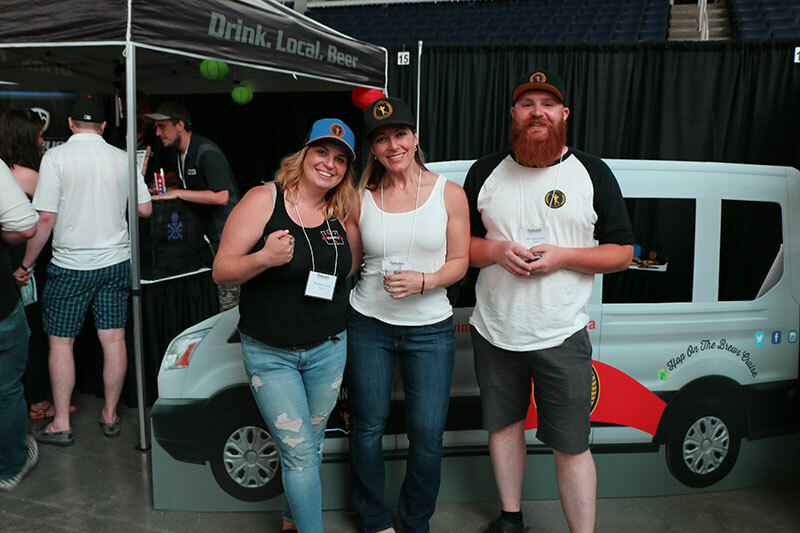 Thank you to our incredible sponsors, brewers, committee and volunteers for another successful festival! 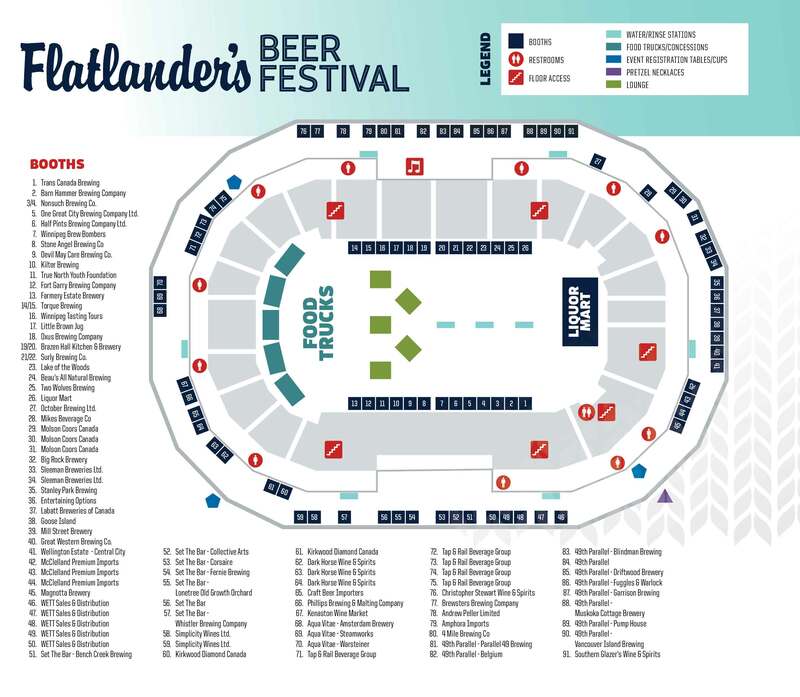 We’ll see you at the 2019 Flatlander’s Beer Festival!